Ceferin’s enthusiastic assessment of Kyiv’s host city performance chimed with the mood on the streets of the Ukrainian capital, where a carnival atmosphere enveloped the downtown area in the days leading up to the match. UEFA officials are exploring ways to expand the Champions League Final format and they will have been inspired by the manner in which Ukrainian officials developed a four-day program around the big match itself, including concerts and multiple fanzones around the city center. Except for a single isolated incident, there were no reports of violence or disorder. Rival supporters mingled in a friendly and safe environment that was well policed without appearing heavy handed or intrusive. Kyiv’s Champions League Final success came following some initial hiccups caused by travel challenges and unscrupulous accommodation providers. As demand for rooms surged in the buildup to the big game, some Kyiv hoteliers and apartment rental services chose to raise prices by 1000% or more, while also cancelling existing bookings. 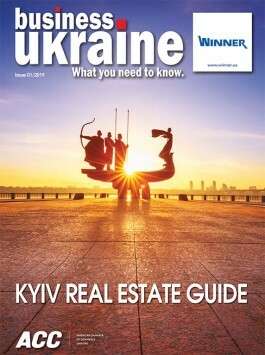 This opportunistic approach provoked a flurry of negative publicity for Kyiv. Ordinary Ukrainians saved the city’s blushes and captured the imagination of international audiences by offering to accommodate visiting Champions League fans in their own homes for free. This act of unprecedented generosity allowed thousands of Liverpool and Real Madrid supporters to find accommodation in Kyiv and did much to burnish the city’s reputation for heartfelt hospitality. Other fans faced trouble trying to reach Kyiv, with limited capacity at the city’s two main airports restricting the number of charter flights able to ferry fans in the days leading up to the final. Many supporters of Liverpool and Real Madrid found creative ways round these travel challenges, including flights to other Ukrainian cities or destinations in neighboring Poland followed by rail, coach or car connections. These transport and accommodation headaches sparked calls for UEFA to set tougher criteria in future when selecting the host city for the Champions League Final, but they did not detract from the experience of those who were able to reach the Ukrainian capital. 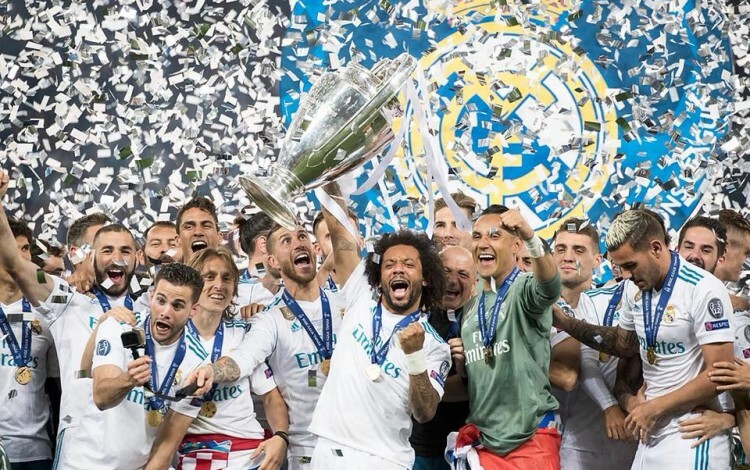 The 2018 Champions League Final was the latest in a growing list of major international events successfully hosted in Ukraine. The 2017 Eurovision Song Contest in Kyiv won rave reviews, much as the Ukrainian capital’s first Eurovision Song Contest had done back in 2005. Meanwhile, UEFA’s Euro 2012 European Championship tournament featured four Ukrainian host cities and remains one of the most successful in the competition’s history.